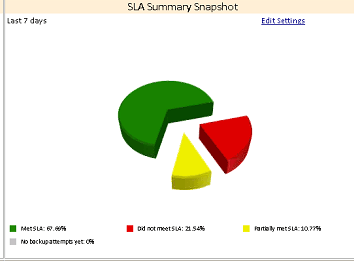 Working with SQL views is not the easiest way to get custom reports if you are new to or not savvy with SQL Reporting services. Well the alternative to this is Prism. A company named Bocada has developed a product called Prism that helps you get better reporting out of your backup solutions. They have a flavor for DPM. The nice folks at Bocada gave me a demo of this product live in action. Thanks Ralph! I am going to give you some more details about Prism for DPM in this post. There are many pros to Prism and only a couple of cons. One of the cons is that you still cannot bring the custom reports into the DPM console. They are however web based and easy enough to access. 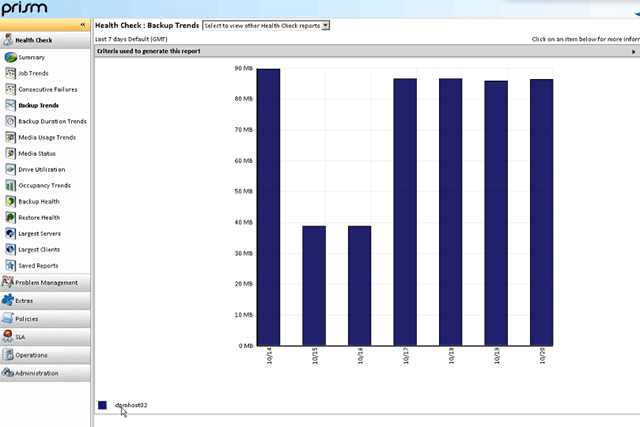 There still is a slight learning curve to learn how to customize reports. 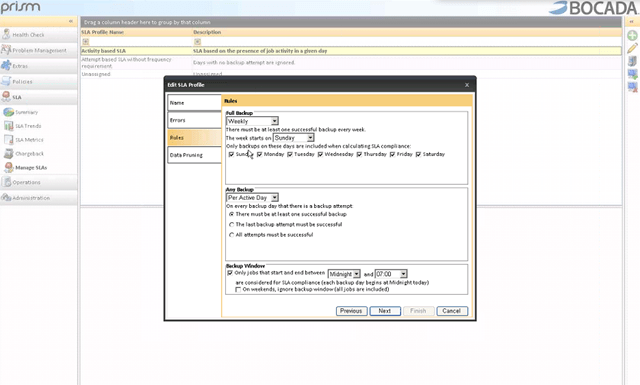 Prism is a stand alone product that is deployed on a server and accessed via a web browser. 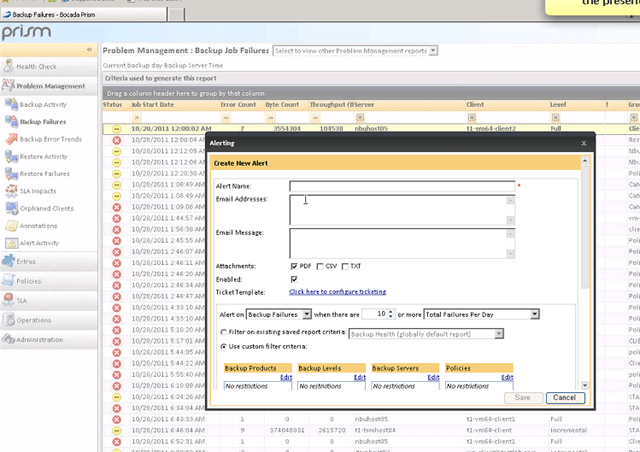 It runs on top of IIS and accesses the DPM data directly through the DPM SQL database. Once Prism has collected information about DPM it is able to present the information as reports. Prism can be setup to gather information from multiple DPM servers for reporting therefore it can be used in enterprises with many DPM servers. Recovery Point Summary provides a summary of the number of Non-expired recovery points, Date of the last non-expired recovery point and the average recovery point in Range for all the clients being protected. 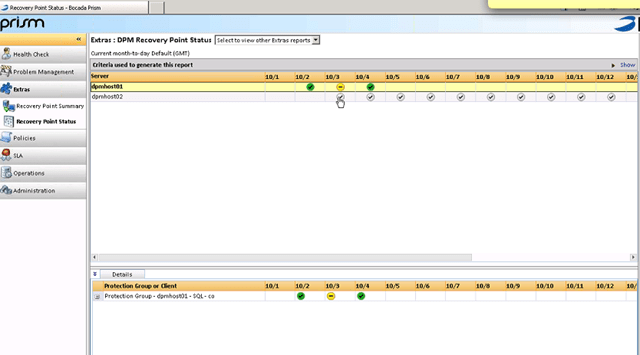 Recovery Point Status lets you see the various success or failures of your daily recovery points. How backup jobs are trending? How long do the back jobs run? How much data is being written to the DPM servers? 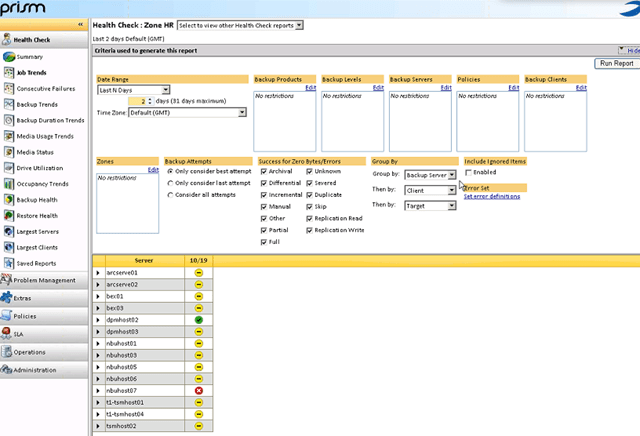 Within Prism you can also go in and customize reports of your DPM server/s. You can create almost any type of report you want because Prism collects all available information about your DPM server directly from it’s SQL database. As you can see Prism is a good tool to add onto your DPM environment if you have a need for better reporting.